Narnu Farm: Try and drag them off the ponies! An animal farm… on an island? Sounds like twice the fun! 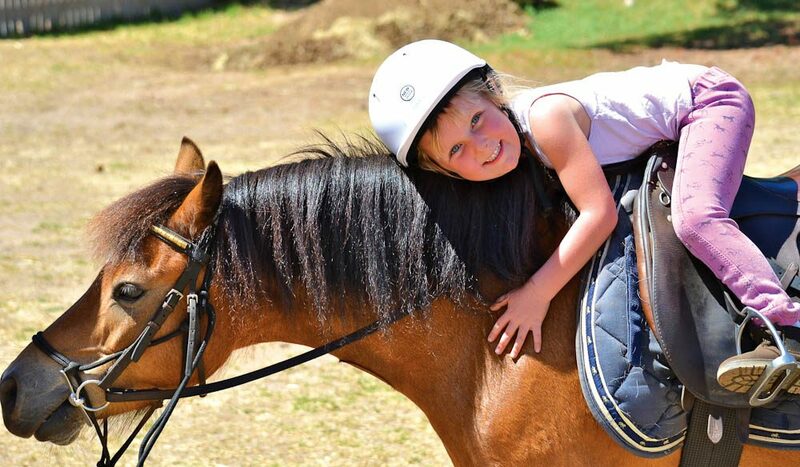 Narnu Farm, on the Fleurieu Peninsula’s Hindmarsh Island, is an animal farm designed especially for children and families – making it a great place to visit if you’re spending summer in the area. With seven self–contained cottages or bunkhouse-style accommodation, there are daily activities for parents and kids to enjoy together, including horse riding (there are short pony rides for younger children), twice-daily animal feeding sessions, rides in a vintage truck, and a menagerie of cute baby animals including lambs, kids, calves and piglets. Get ready for a cuteness assault – the kids will love it! Hindmarsh Island is about one hour and 15 minutes drive from Adelaide. Narnu Farm cottages from $150 per night. 0438 060 585.